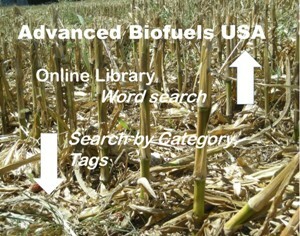 www.AdvancedBiofuelsUSA.org Our website is our key tool for educating people around the world about advanced biofuels. We look at our web site as a one-stop-shop library for everyone from opinion-leaders, decision-makers and legislators to industry professionals, investors, feedstock growers and researchers; as well as teachers and students. On that site, we publish occasional articles analyzing important topics. They usually highlight points that are neglected by trade organizations and others with narrower focus. For example, w have focused two pieces on optimized flex fuel engine development to enhance and expand the market for both ethanol and renewable drop-in molecules of gasoline. 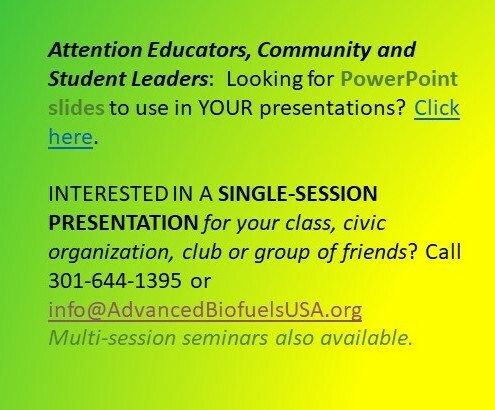 Although we do meet with members of Congress and their staffs, as a 501(c)3 nonprofit educational and charitable organization, we may not lobby directly on specific legislation, we do analyze some legislation that purports to encourage the development and deployment of renewable fuels, especially when it appears that focus or intent may be thwarted by the details of the legislation. In Person, One-On-One. We provide free consultations via phone on whatever questions arise from conference organizers looking for “hot” topics and suggestions for presenters to entrepreneurs looking for more information about new crops, technologies or markets; from journalists and reporters seeking information and quotes to students of all ages and teachers seeking to learn more about this complex and crucial topic. By participating in local and national events, conferences and expos, as much as our budget will allow, we expand our in-person, one-on-one efforts to wider audiences. K-12 Curriculum. Our “For Kids,” “For Teachers,” “Education Resources” and “Programs” pages include links to the work of others developing either formal K-12 curriculum-based materials or other materials that teachers can use to bring into their classrooms this important area of science, as well as social studies/civics/government, economics, and environmental studies. These pages and the categories “K-12 Activities” and “Teacher Resources” also include links to educational opportunities for teachers in this field. Wish List. We strive to fill the need for an independent organization not tied to, dependent on or perceived to be driven by biofuels industry-related interests. We would like to develop curriculum; to hold regional workshops on developing biofuels industries; to sponsor teach-the-teacher forums. 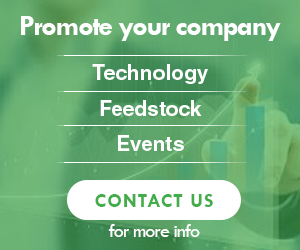 We would like to sponsor in-depth objective research on controversial topics and on issues related to making thoughtful decisions about biofuels research, development, deployment and use. 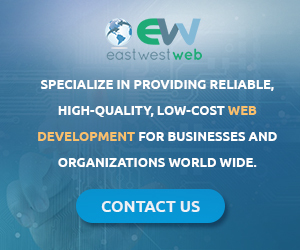 All of our projects require funding. Currently, volunteers are staffing all positions. We would like to provide salaries for this professional work. At the very least, we need funding for meeting basic expenses. Your generous contributions to enable these projects to continue to success is greatly needed. Just click on the DONATE button to the right and make a secure donation through PayPal.